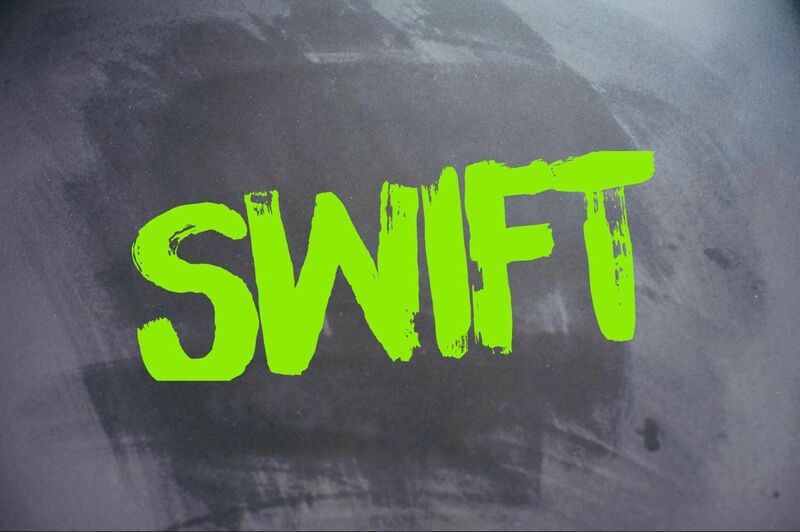 The purpose of this course is to learn specific methods for teaching CrossFit to children and adolescents. Participants learn techniques to overcome the unique challenges of teaching kids CrossFit methodology, as well as how a CrossFit Kids program can help build one's affiliate. Attendees will also see how CrossFit Kids is changing the lives of children and teens around the world for the better. Other topics covered include neurological development as it relates to exercise, weightlifting, health and safety, programming, teaching styles, class structure, and kids games. Throughout the course, participants learn how to pair fitness with fun – which is essential in promoting a lifetime of fitness. 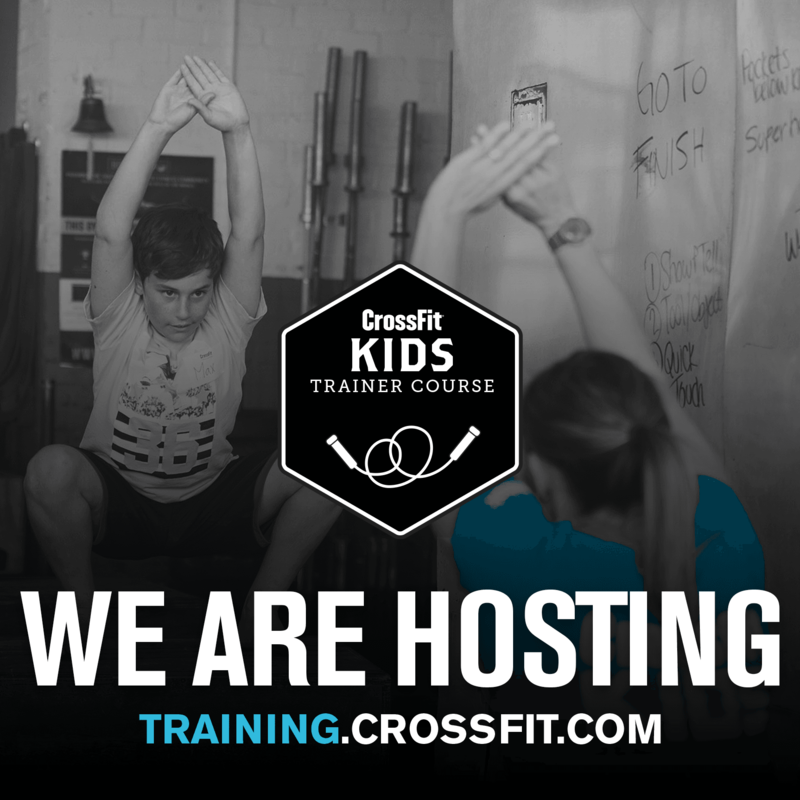 Affiliate owners, teachers, coaches, parents, home-schooling families and others benefit from learning this unique, kid-friendly approach to teaching CrossFit. Recommended: Level 1 Certificate Course. Course participants are expected to attend and participate in all parts of the course to receive their Certificate of Attendance and/or Trainer Certificate.